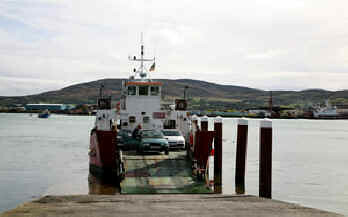 There are 2 ferries servicing Bere Island. Murphy’s Ferry sails between Rerrin Village, East End, Bere Island and the Pontoon. 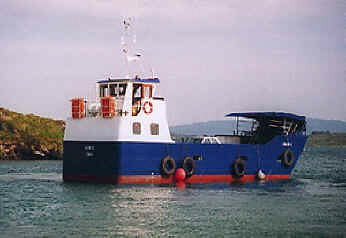 Bere Island Ferries sails between Oilean na gCaorach, West End Bere Island and Castletownbere.